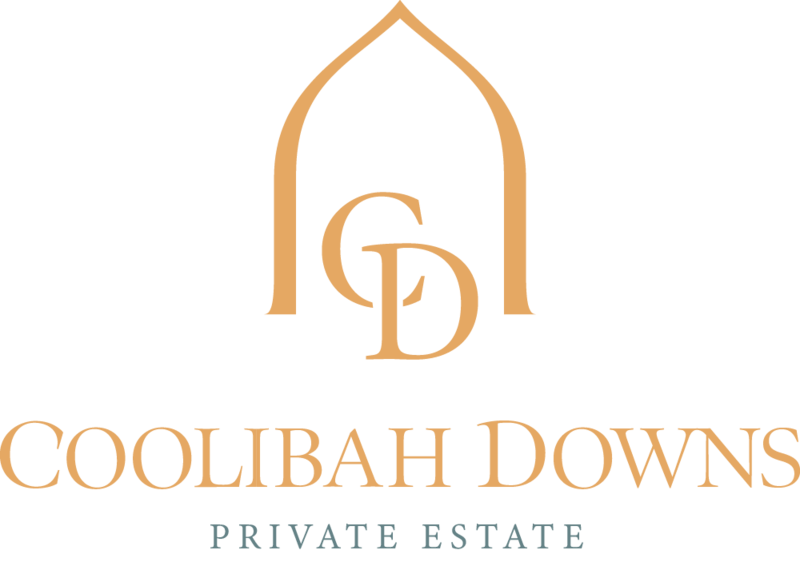 We’ve been super busy behind the scenes here at Coolibah Downs preparing for our upcoming Wedding Showcase Festival. 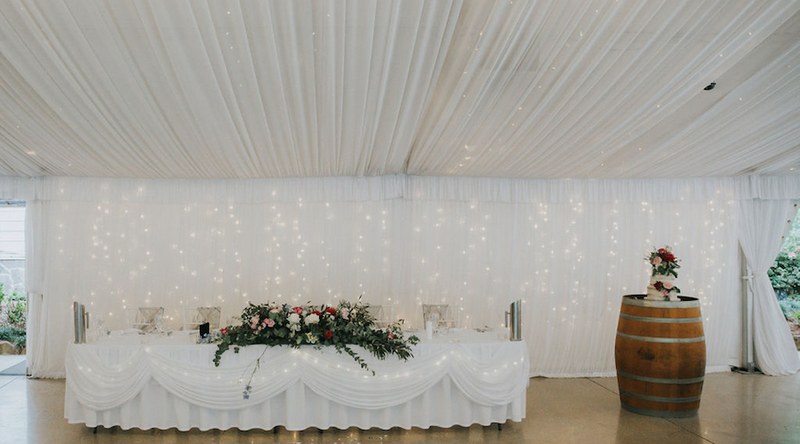 Taking place on Sunday 10th February between 11am – 3pm, our Wedding Showcase is an opportunity for you to tour our unique garden venue, meet our dedicated team, and get the ball rolling with your wedding plans in a relaxed, fun environment. 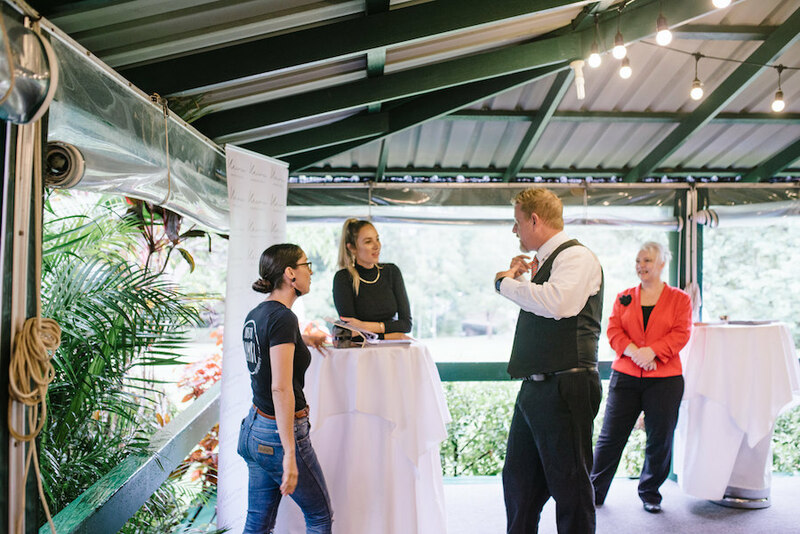 If you’re newly engaged and hoping to get hitched in the Gold Coast hinterland, our showcase is the perfect place to start. Here are 7 reasons why we hope to see you there! One of the biggest challenges when wedding planning is researching and finding the right suppliers. 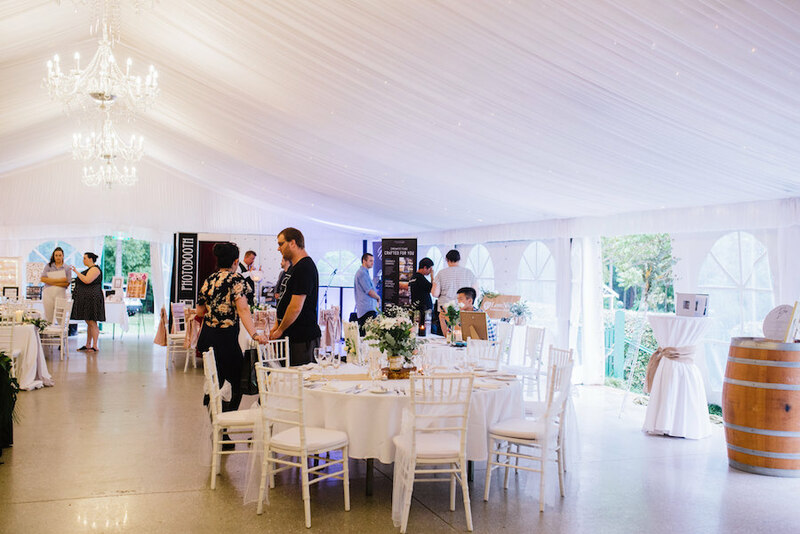 Our Wedding Showcase makes this super simple, with a selection of handpicked local suppliers spending the day at our estate! 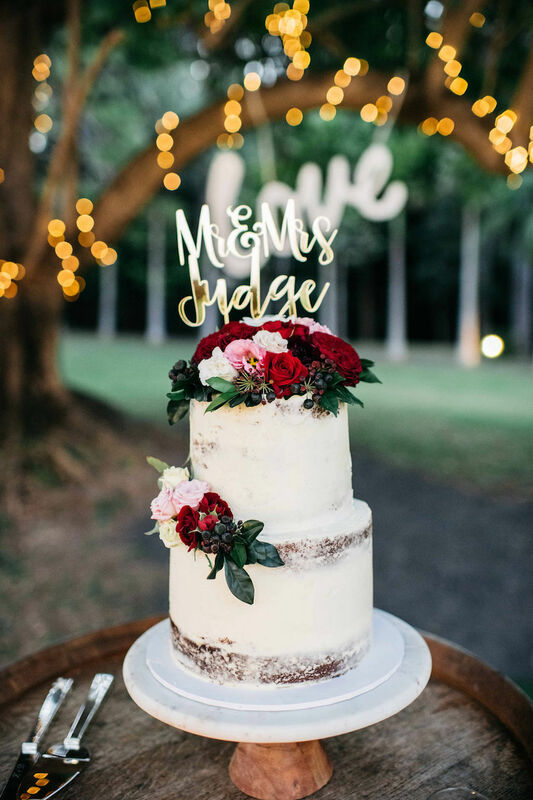 From florists to celebrants, photographers, cake artists, entertainers, stationery designers and more, you can meet and greet some of the best local wedding specialists here on the Gold Coast hinterland as you chat through your wedding plans, ask questions, and make connections. 2 words: champagne and canapes. Need we say more? 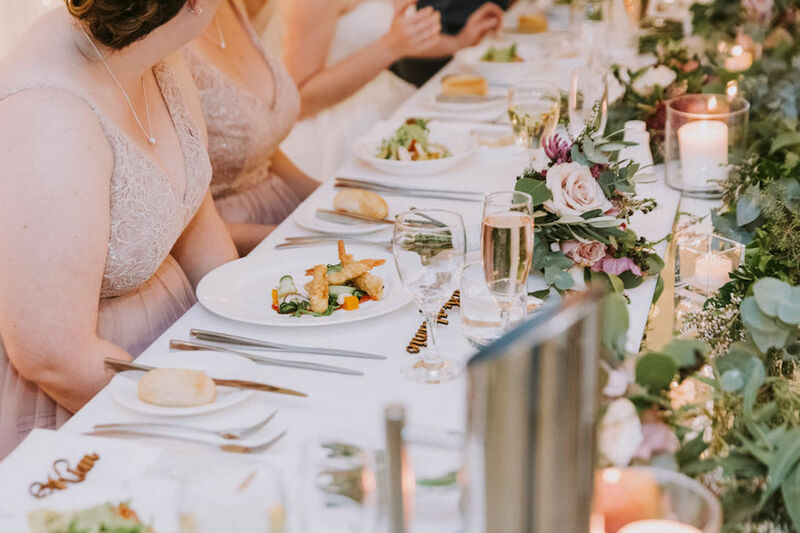 All of our Wedding Showcase guests will receive the VIP treatment with bubbles and freshly-made canapes from our on-site chef. Taste test our award-winning catering and enjoy a toast to your engagement as you tour our unique private estate. 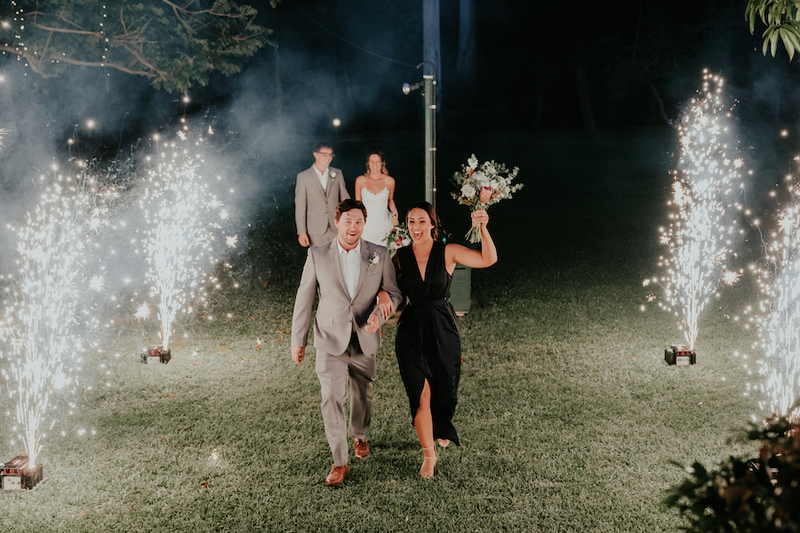 While we love to share photos from our venue across our blog and social media feeds, nothing quite compares to seeing our dreamy space in person! 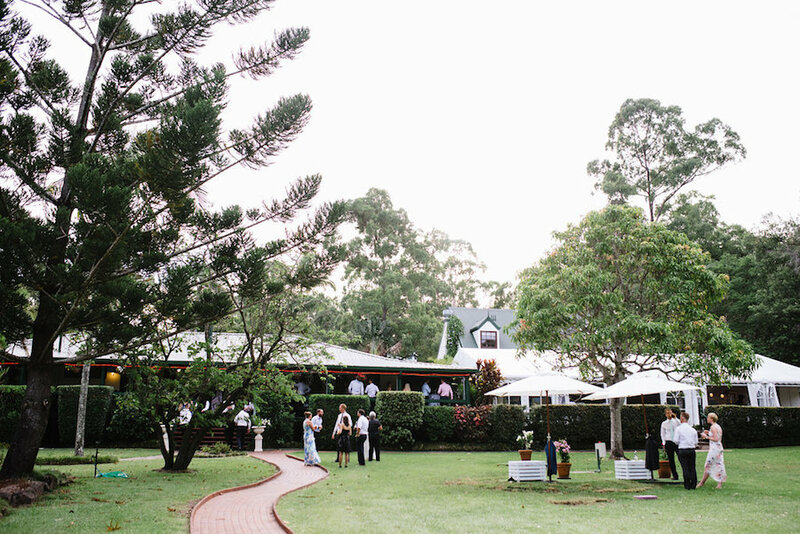 Our Wedding Showcase allows you to really get a feel for our award-winning hinterland venue, from our sweet stone chapel to our sprawling lawns, rustic forests and silk-lined marquee. 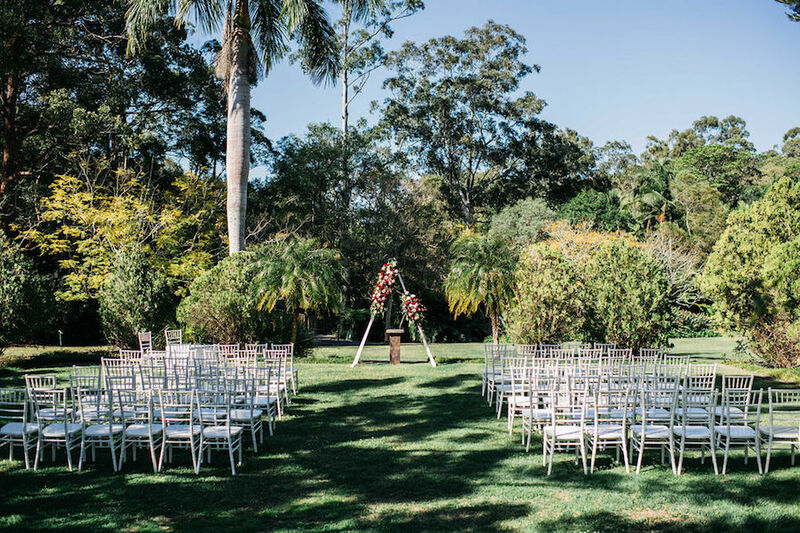 Explore our lush gardens, see some of our favourite natural photo backdrops, and start envisaging your dream day in a real-life setting. 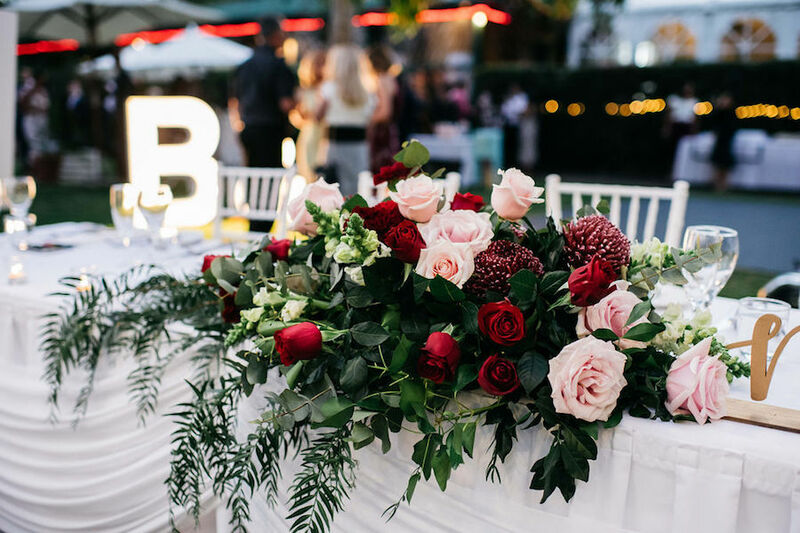 Our talented wedding specialists will be showcasing their work and transforming our venue with on-trend florals, styling, decor, signage, music and much more. 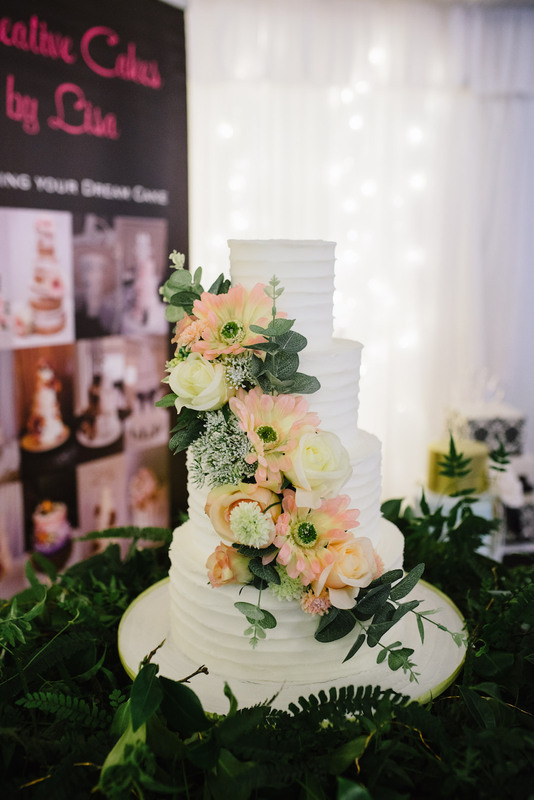 Use our Wedding Showcase as an opportunity to be inspired, as you soak up some creative styling ideas for your very own celebration! 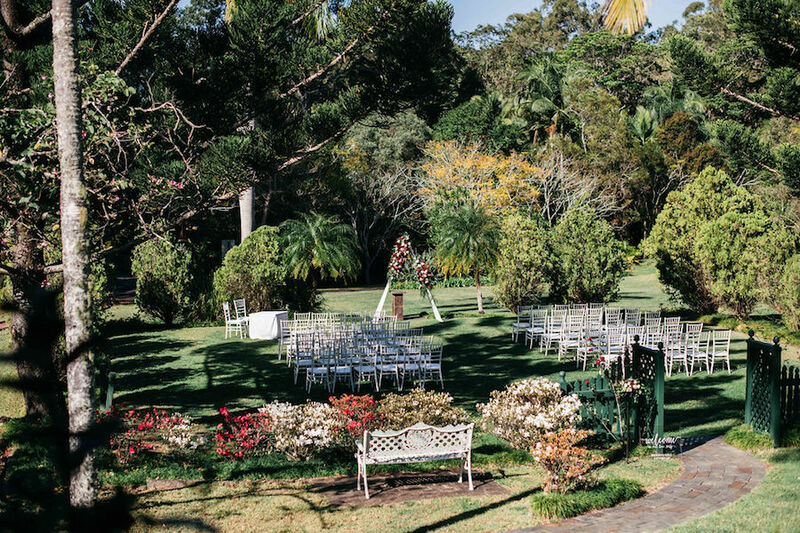 Nestled conveniently in the Gold Coast hinterland, our wedding venue is only a 60 minute drive from Brisbane, and a leisurely 10 minute drive from the centre of the Gold Coast. 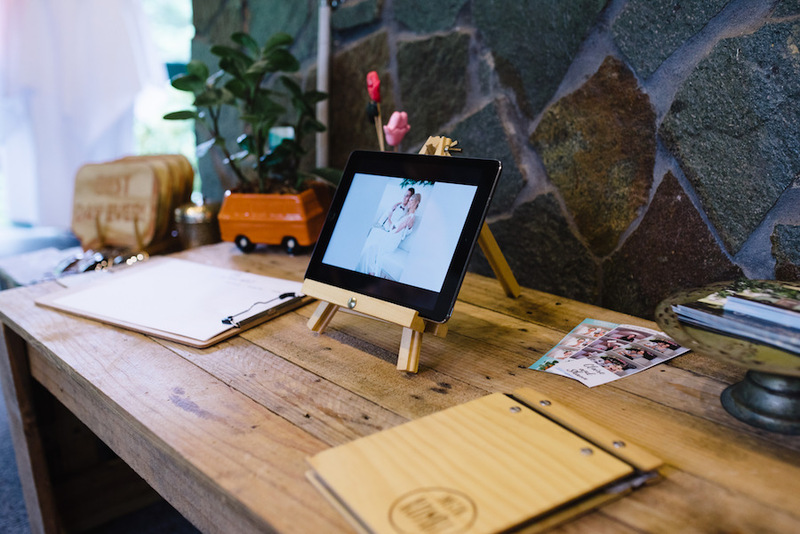 Whether you’re visiting from the city or the coastline, our Wedding Showcase is easily accessible for you and your loved ones. 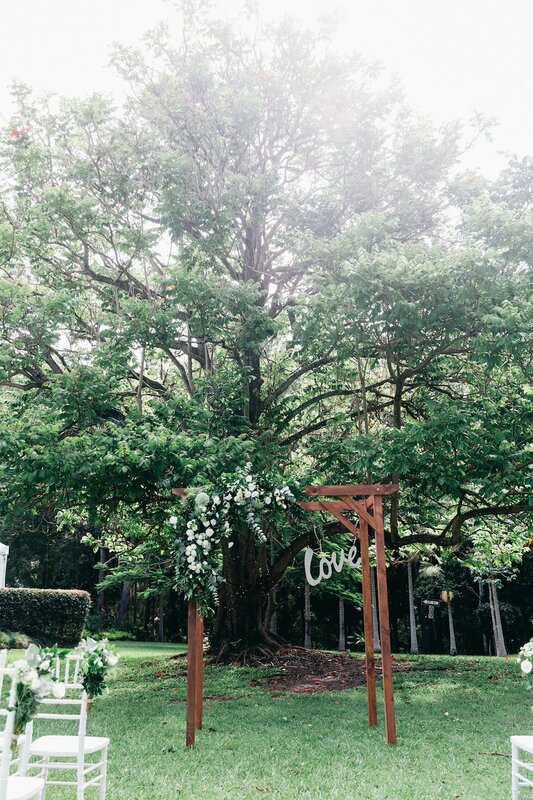 Planning a wedding is a once-in-a-lifetime event, so we believe it should be a fun and enjoyable experience. Our Wedding Showcase is designed to help you kick start your wedding planning in a relaxed, positive and creative environment. Bring your partner, your bride tribe or your family and make a day out of it! 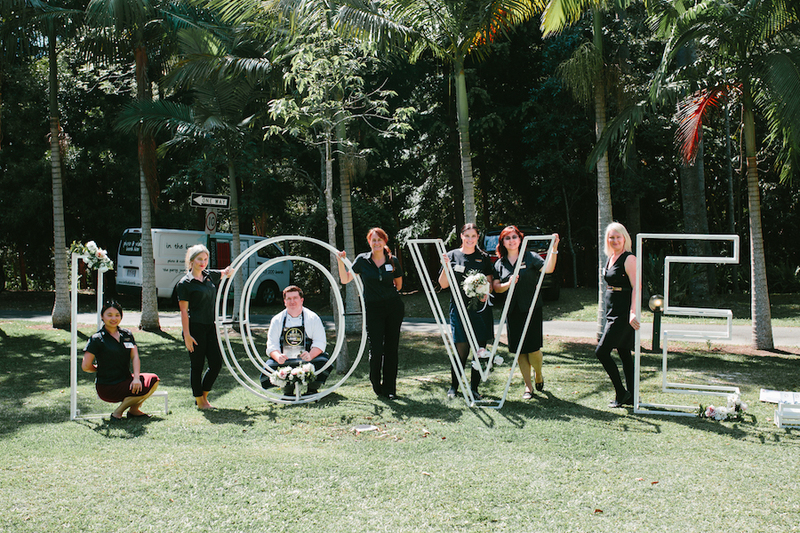 Our dedicated wedding team will also be on hand during the day to answer any of your questions, talk through our wedding packages and current specials, and help you make the most out of your visit. Be sure to join our Facebook event right here to stay updated with all of the event details and to register your attendance.